San Diego features enough adventure, sunshine, and nature to keep you and your family entertained. When planning a family trip to San Diego, it is essential to ensure that everyone is safe before and after the vacation. San Diego is a worth visit and travel destination if you are planning to bring along your family. The city features budget-friendly dining activities and hotels as well as resorts that provides unique programs for children of all ages. From the puzzles, crafts and games for kids and sports lessons and air hockey for teenagers, your entire family can be entertained from morning to evening. 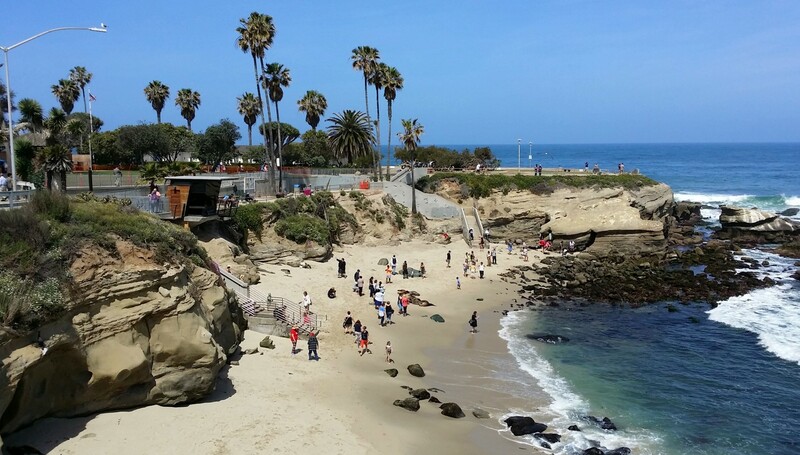 Here the tips to keeping the family safe on vacation in San Diego. It’s essential to keep an eye on your kids, especially if you have several of them. Kids are prone to wandering off and getting distracted, which combined with large crowds, has the potential for trouble. One way to improve your ability to keep the flock together at all times is to order a batch of matching Anvil wholesale t-shirts for everyone to wear. While some of the kids might cringe at the thought of matching, an eye-catching color can help to spot members of your party who are in the process of getting lost in the crowd. 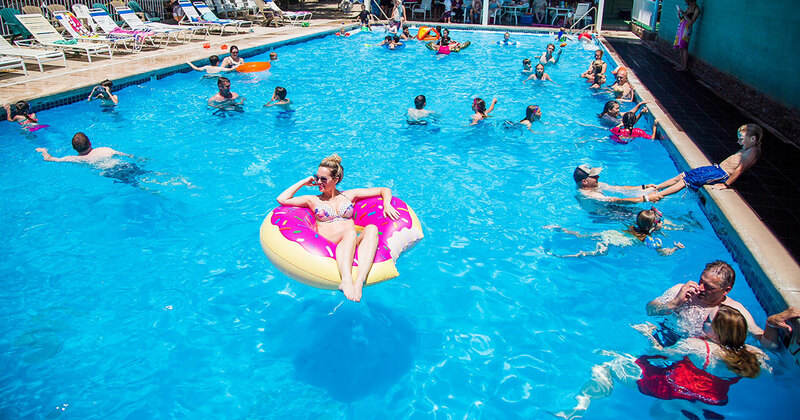 If your hotel or restaurant has a pool, you should not assume that there is the lifeguard on duty. You should go with your children to the pool since it is the only way to ensure they are safe. Even if you are planning not to swim, you can relax on the side with your favorite book or take several photos of your children while playing. The first thing you should do before planning a family trip to San Diego is study the map, particularly if you’re driving. The freeway exits can be misleading and confusing. Also, the city is bigger than most people might think of and features many suburbs. When traveling on the freeways, you need to understand the lane you are going to use for you to get the right exit. You should keep in mind that the city is a home to one of the most magnificent border crossings in the country which means that you need to be careful when driving your car to keep your family safe on vacation. Also, traffic can be heavy at times, which means you should allow enough time when traveling anywhere near the border. While vacationing in San Diego, you definitely want to make time for one of the beautiful and family-friendly beaches in the area. Not only is the Pacific Ocean off the Southern California coastline a sight to behold, but it’s also fun to swim in as well. With that said, it’s important for your family members to be aware of basic beach safety. While lifeguards ought to be on duty, not every beach will have one monitoring for danger. If any of your family members are caught in a riptide, they should not fight it. It is advisable to go with the current and try as much as possible to relax. While doing so, the current will reduce, and you will be in the position to swim towards the shoe. Going on vacation in San Diego does not have to be challenging and stressful. By having an excellent plan and communicating about where each of your family members will be, you can ensure that all your loved ones will stay safe and have fun.